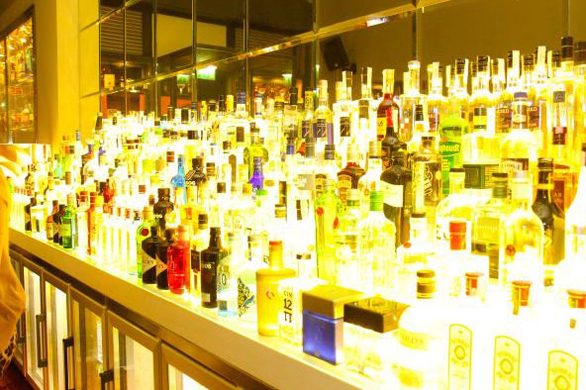 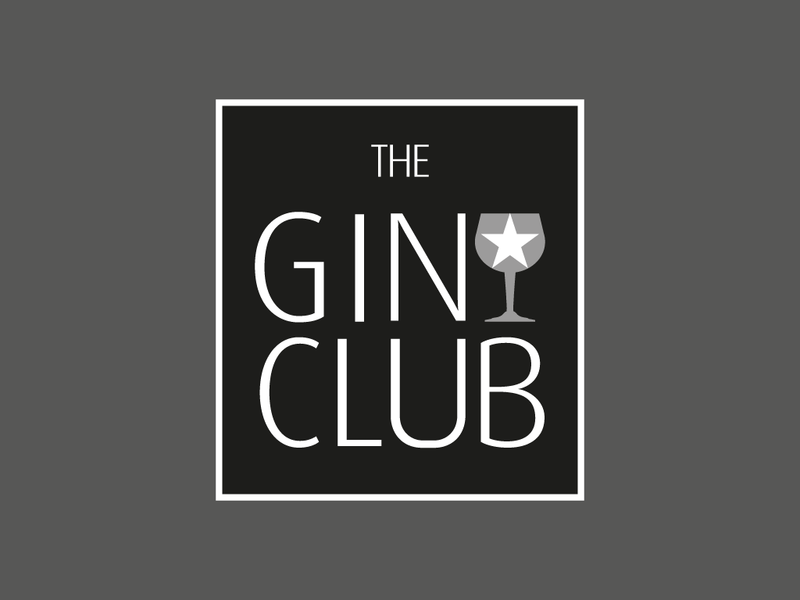 With more than one hundred and fifty imported brands and few exquisite tonic waters, The Gin Club offers so many different combinations of addictive cocktails that one could easily spend almost a whole year there without ordering the same drink. 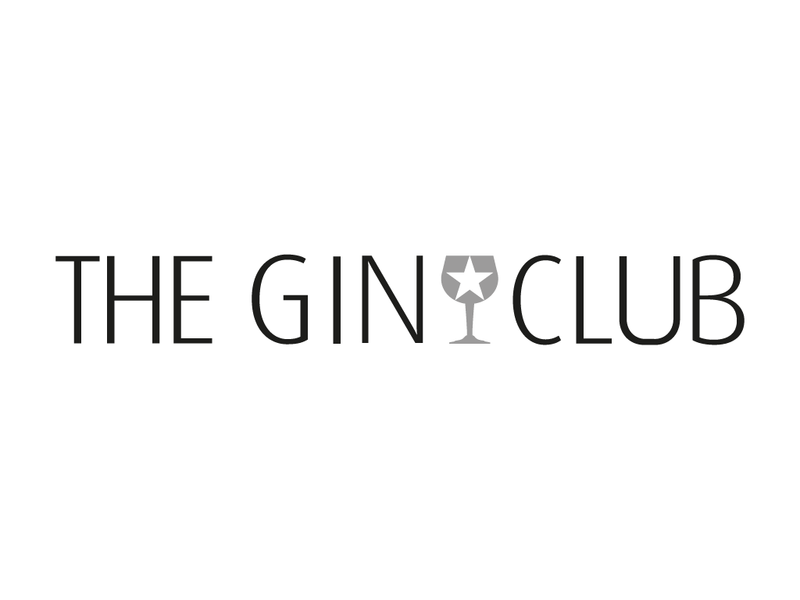 Blended with rare grapes, or flower petals, citric or sweet flavors, with the help and knowledge of the bartenders or personalizing your own original gin and tonic. 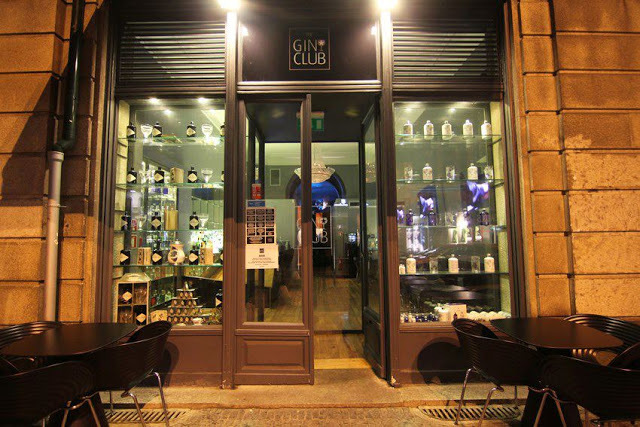 The Gin Club has a terrace at its gates, on the sidewalk of Cândido dos Reis street, one of the busiest arteries of Porto under the moonlight. 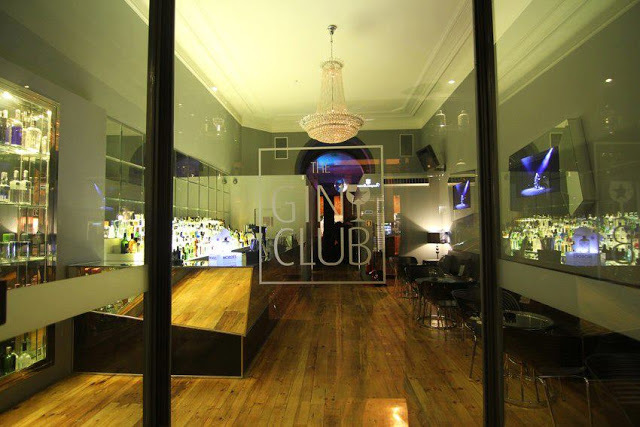 This extra combined with the snug interior design, with the bottles of every brand of gin from the menu as décor on the walls, and its dancehall, results in a nice, liquid, place to warm up for those long weekend nights, to the sound of pop-rock music. 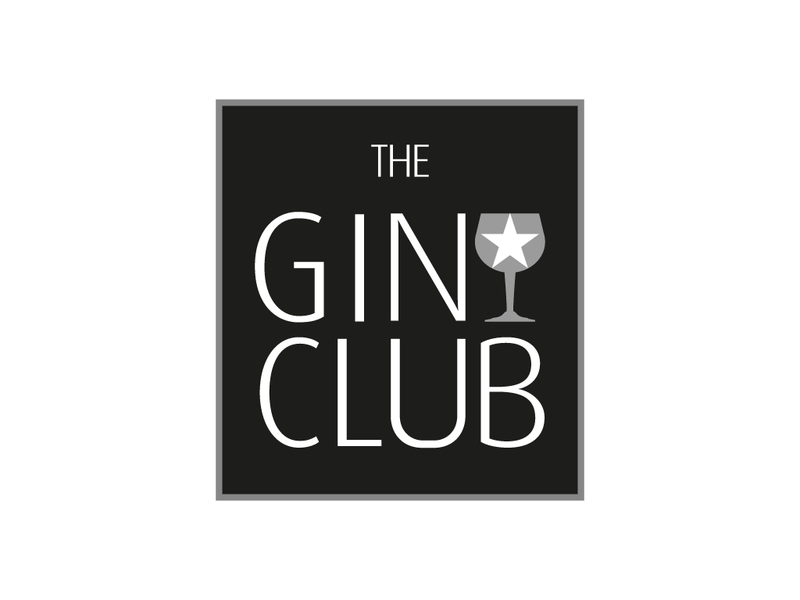 And during the rest of the week, there aren’t many things as pleasurable as gin and tonic to enjoy quietly before going to sleep.